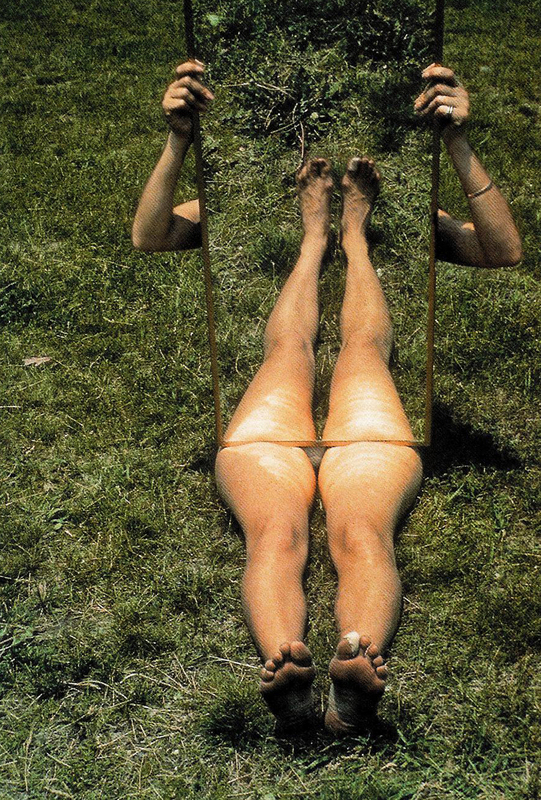 Joan Jonas, Organic Honey’s Vertical Roll, Musee Galliera, Paris, 1972/1973. 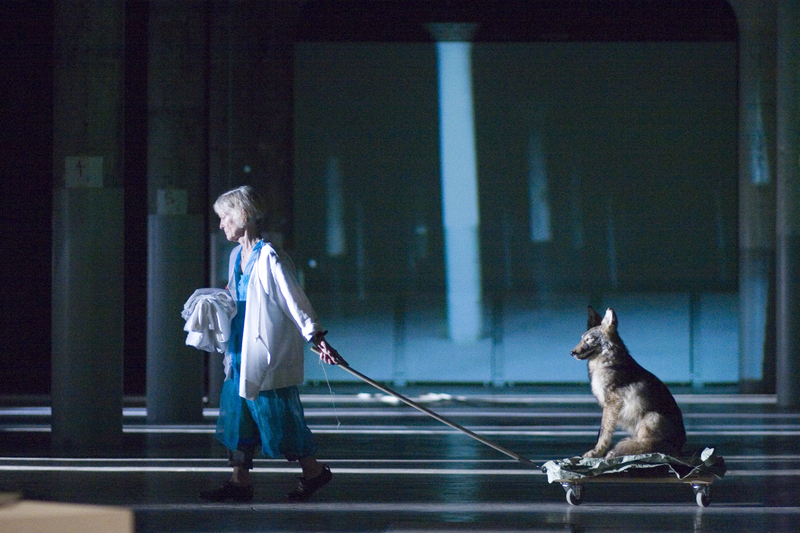 Joan Jonas has been a tenured visual arts professor at MIT for the past 15 years, and is currently Professor Emerita in the MIT Program in Art, Culture, and Technology (ACT). Curated by Paul C. Ha, Director of the MIT List Visual Arts Center and commissioner for the project; and Ute Meta Bauer, currently the Director of the Centre for Contemporary Art (CCA) at the Nanyang Technological University in Singapore and previously the Founding Director of the Program in Art, Culture, and Technology (ACT) at MIT, Jonas’s installation for the U.S. Pavilion will be an exceptional moment in her longstanding relationship with MIT. For the five galleries of the U.S. Pavilion, Joan Jonas will conceive a new complex of works, creating a multilayered ambience, incorporating video, drawings, objects, and sound. Literature has always been an inspiration and source for Jonas, and the project for Venice will extend her investigation into the work of Halldór Laxness and his writing on the spiritual aspects of nature, but will focus on other literary sources. The List is renowned for presenting groundbreaking contemporary artwork and has always served as a creative laboratory where artists are free to experiment—–a leadership position that has been affirmed by the Center’s selection as the commissioning institution for the U.S. Pavilion for the third time in the past 15 years, having organized the Pavilions by Fred Wilson in 2003 and Ann Hamilton in 1999. Jonas has continued to work with a multimedia approach throughout her career, being one of the first artists to explore the potential of the video camera as a tool for image-making and the TV monitor as a sculptural object. 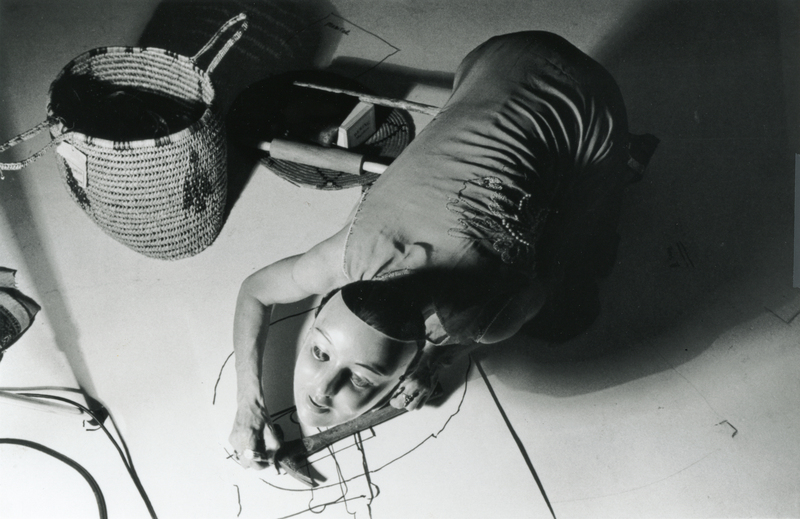 At the same time, Jonas experimented in her performances with incorporating the body into the visual field. Her installations and performances bring these components together through drawing, props, and objects to create works reflecting her research in relation to space, narrative, or storytelling, and materials as they are altered through various technologies such as the mirror, video, and distance. In Venice, she will work with these diverse aspects of her practice to create five distinct rooms, with common themes unifying and resonating in the entire space, relating to the present condition of the world in poetic terms. 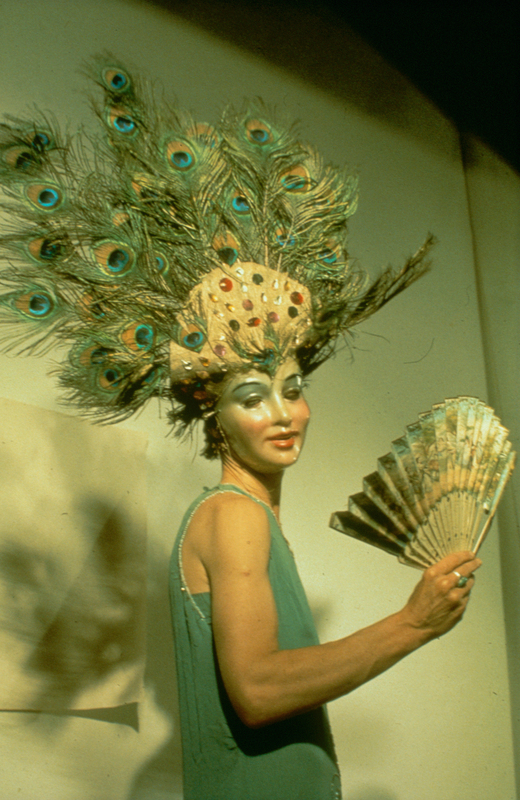 Jonas’s work developed out of her art history studies and sculptural practice, and expanded to performance and film in the 1960s through her involvement with the New York avant-garde scene. 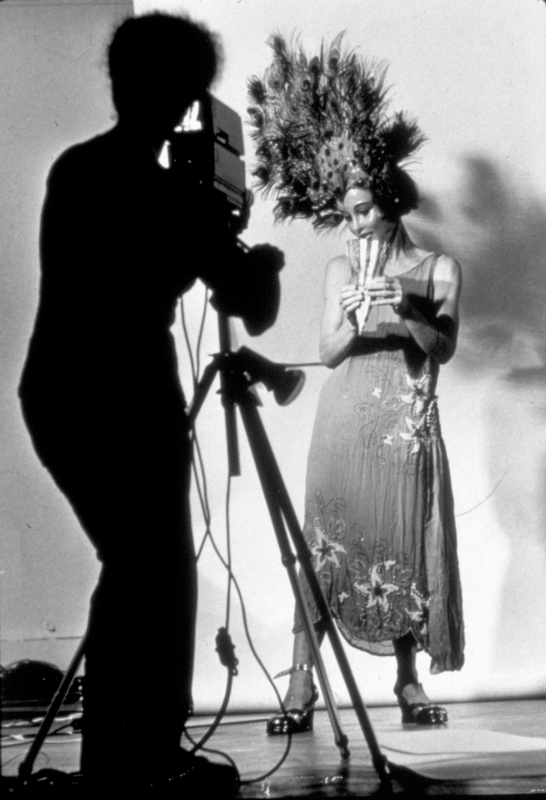 Her work has had a significant influence on contemporary art to date, as she has continued to be a major figure in the fields of performance and video art throughout the past five decades. In conjunction with the presentation of her new work at the U.S. Pavilion, the List will present several of Jonas’s most significant, single-channel video works, selected from her 40-year career, in an exhibition in the List’s Bakalar Gallery from April 7 through July 5, 2015. The intimate exhibition will provide important background and context for Jonas’s new work on view simultaneously in Venice, and will share with local audiences the pivotal videos and performances that led to the artist’s selection as the U.S. representative for the 2015 Venice Biennale. “As I know from working with Joan as both a curator and educator, one does not only see her work, one experiences it. Her performances make a lasting impression, and her ability to work with spaces in a sensual way will most certainly turn a visit to the U.S. Pavilion in Venice into a profound encounter,” said Ute Meta Bauer, Director of the Centre for Contemporary Art at the Nanyang Technological University, Singapore.